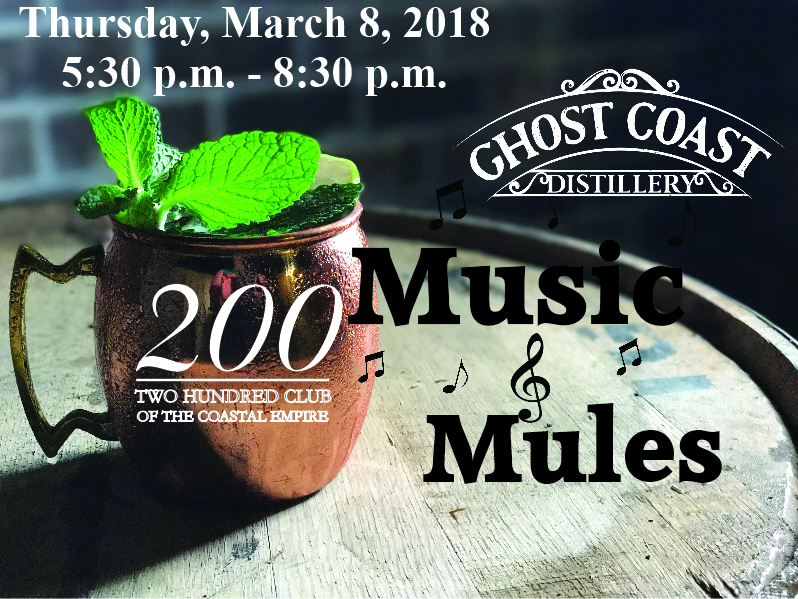 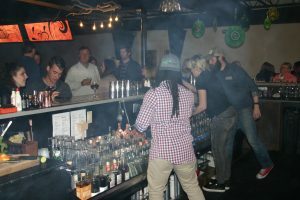 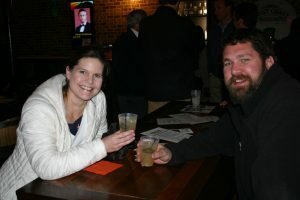 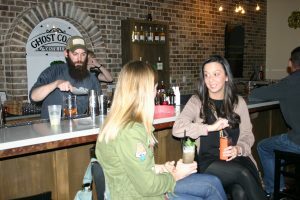 The Two Hundred Club partnered with Ghost Coast Distillery for our inaugural Music & Mules at Ghost Coast Distillery on March 8th. 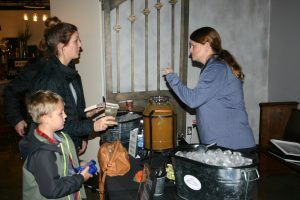 Tickets were free with a donation; from the entrance campaign. 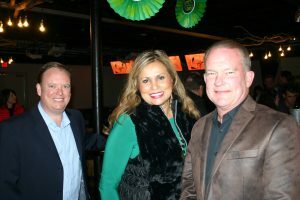 A $100 donation placed donators on our One Hundred Banner; fifteen Music & Mules attendees became part of the One Hundred and Up Club. 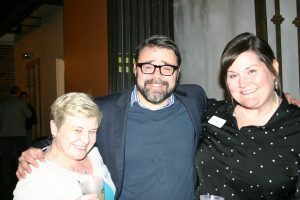 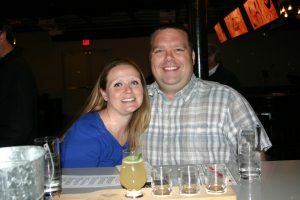 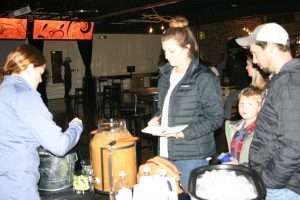 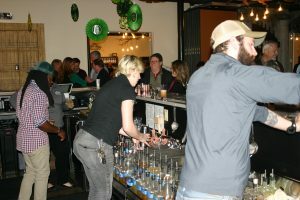 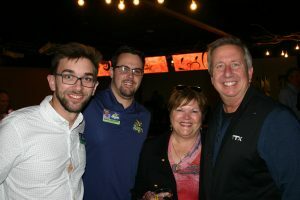 The raffle prizes comprised of items from Ghost Coast Distillery, Turner Foods, Old Savannah Tours, Byrd Cookie Company, Nine Line Apparel, Savannah Rae’s Gourmet Popcorn, Service Brewing Company, Salacia Salts, Savannah Tours in Motion, and The Salt Table had a value of $700 each. 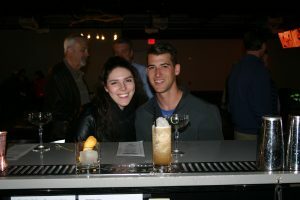 The lucky winners of the raffles were Mark Dana who won Prize A and Marcella who won Prize B. 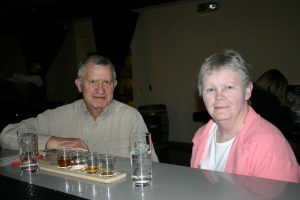 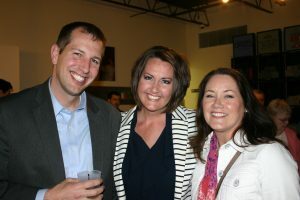 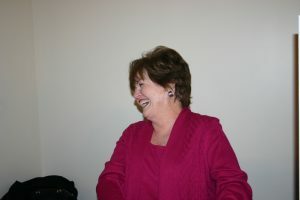 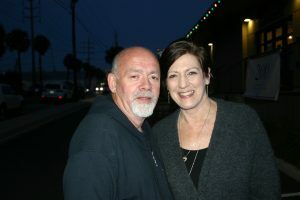 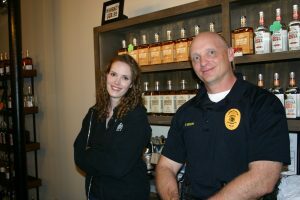 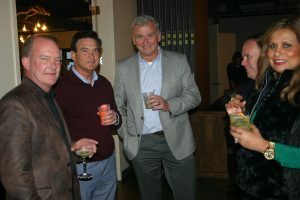 Both Ghost Coast Distillery and Molly MacPherson’s Pub, donated a portion of their proceeds to the Two Hundred Club. 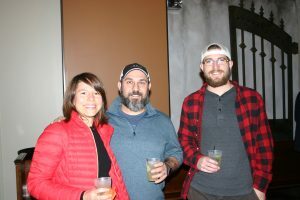 The generosity of the attendees and partners brought in $2565 for the families of our fallen and critically injured first responders. 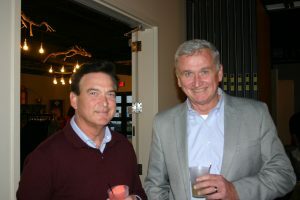 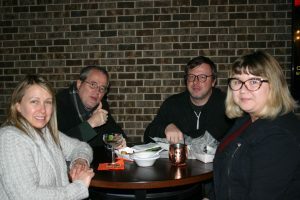 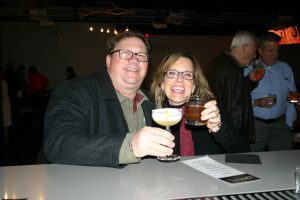 Stephen Jones and Nathan Smith entertained us with 1970s music while we enjoy Oglethorpe’s Mule, other specialty drinks by Ghost Coast Distillery and Service Brewing beer. 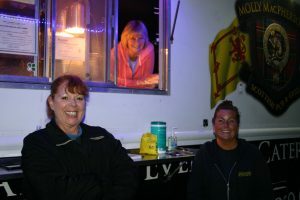 The food from Molly MacPhersons Food Truck was a popular addition to the evening. 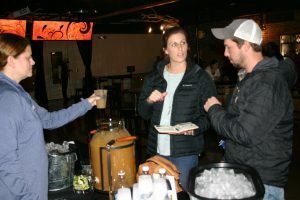 We would like to thank all those in attendance for Music and Mules and all our community partners who made the evening a success, Ghost Coast Distillery, Molly MacPherson’s Pub, Turner Foods, Old Savannah Tours, Byrd Cookie Company, Nine Line Apparel, Service Brewing Company, Salacia Salts, Savannah Rae’s Gourmet Popcorn, Savannah Tours in Motion, The Salt Table, Lesley Francis PR, Doug Weathers, Host South, and Coca Cola Bottling Company.